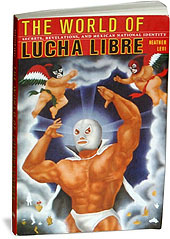 In the world of lucha libre, the story is always under construction. Even if “everybody knows” that the matches are fixed, that does not excuse wrestlers from presenting an alibi, from constantly recreating a story of what is really going on. And the question of what is “really” going on is complicated. Some fans and commentators (for example, Nonini and Teraoka 1992) point to the list of injuries suffered by wrestlers as evidence that it is not fixed. The real damage to real bodies is represented as an indication of the reality of the contest. That was my assumption when I smelled Seminarista’s blood in Puebla. Yet, in that instance, as in others, the status of “realness” was complicated. Wrestlers are sometimes paid extra to bleed. Before the wrestler is supposed to bleed, someone (the wrestler, or sometimes the referee) makes small incisions on the wrestler’s forehead. At the proper moment, the opposing wrestler hits the cuts to reopen them, and the victim appears to bleed from the blow. A trick? Sure, but it is their real blood. Perhaps that is the real secret—that there is no blood capsule, no ketchup, no chicken blood: just the real human blood of the wrestler. 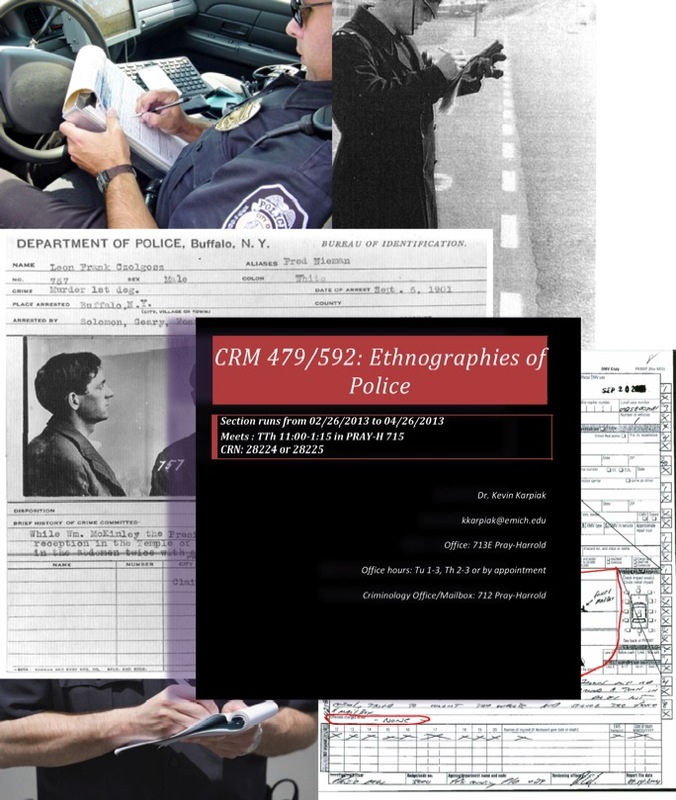 via American Ethnography | Trade secrets and revelations.